VERMONT CARE PARTNERS is a statewide network of sixteen non-profit community-based agencies providing mental health, substance use, and intellectual and developmental disability services and supports. To provide statewide leadership for an integrated, high quality system of comprehensive services and supports. Supporting Vermonters to lead healthy and satisfying lives community by community. We believe that Vermonters have a fundamental right to live in healthy and safe communities with access to locally provided health care and support services. Vermont Care Partners is a collaboration between Vermont Care Network and the Vermont Council. Incorporated as Behavioral Health Network of Vermont in 1994, Vermont Care Network is a 501(c)(3) non-profit organization that creates effective partnerships and efficiencies to facilitate the provision of accessible, high quality services and supports throughout the state. Committed to excellence and innovation, VCN provides strategic return on investment by serving as a vehicle for collaboration, systems integration and improvement, economies of scale and new opportunities and markets. The Vermont Council of Developmental and Mental Health Services is a 501(c)6 non-profit trade association. For more than 40 years the Vermont Council has formed socially responsible alliances and partnerships and conducted information sharing, education and advocacy at the national, state, and local levels to enable individuals and families to achieve their full potential. 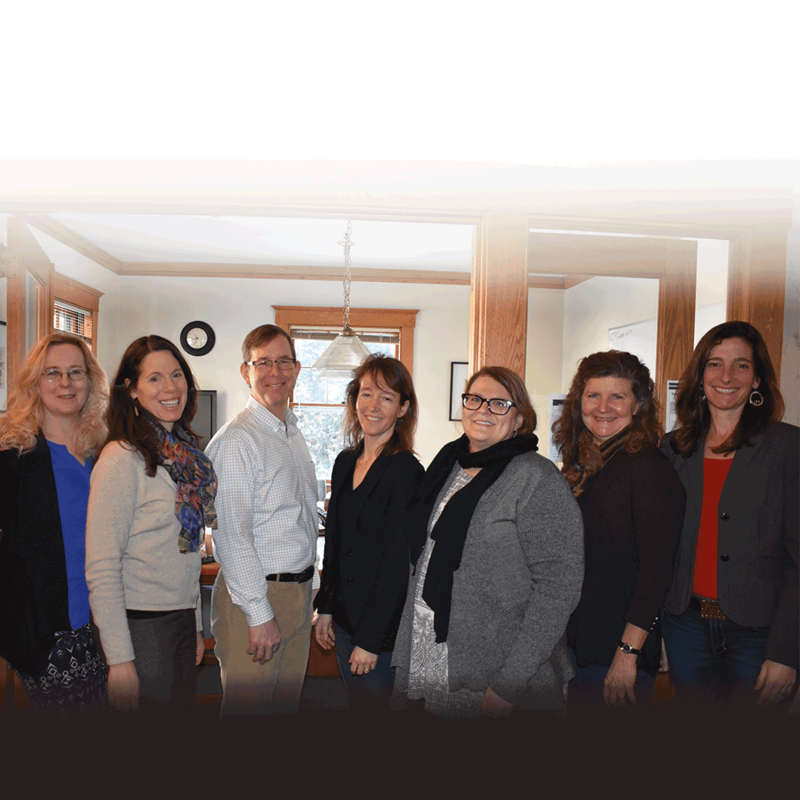 In 2014, the two organizations came together under the umbrella name of Vermont Care Partners and today, while still separate legal entities, we work together as one on behalf of the sixteen agencies – the VCP Network. 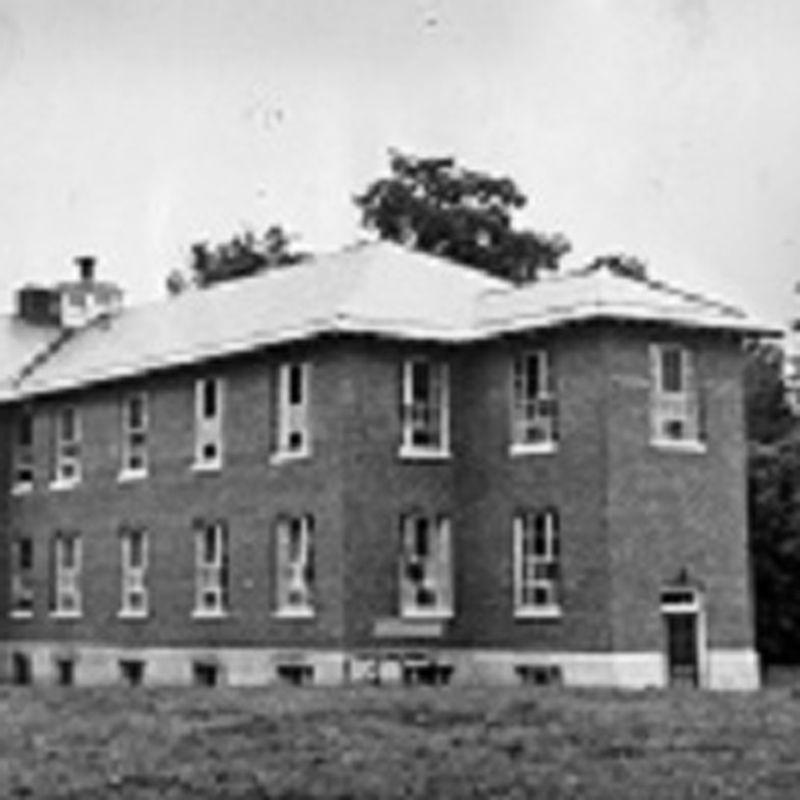 Many of our agencies came into being as the result of the 1963 Community Mental Health Act, which was intended to move people living with mental illness out of institutions such as the Vermont State Hospital and back into productive and fulfilling lives in their communities. In 1993, the Brandon Training School was closed. Again our agencies worked together to enable people with intellectual and developmental disabilities who had been institutionalized or would have been institutionalized to live productive and fulfilling lives in their communities. Today, this remains our goal. In addition to office-based care, over 50% of services and supports are provided where people live, work and go to school. We provide mobile crisis outreach 24 hours, seven days a week. We work in close collaboration with service providers across all sectors to provide high quality, cost-effective care. Public investment in our services reduces expenditures in law enforcement, corrections, hospitals and institutions, and human services. We work to develop and influence public policies that improve the lives of individuals, children, youth, families and communities and that focus on: mental health, substance use disorders, developmental disabilities, health care, education, criminal justice, corrections, and more. We provide technical assistance, legal analysis, corporate compliance, contracting support, quality improvement and assurance, as well as collaboration with other provider networks and the identification and creation of new opportunities and markets. We support the development and implementation of emerging and evidence-based practices and new program models that improve the lives of the people we serve through improved care delivery, system-wide efficiencies and community collaboration. We advance the forefront of health care technology through initiatives such as the development of a system-wide data repository. Through our work we provide a return on investment to member agencies, the larger system of care and the state. We provide educational opportunities and training through conferences, regional trainings and workshops. These educational opportunities are geared towards professionals in the field, community partners and the general public to increase skills, improve understanding and develop a more responsive system. We provide consulting services to network agencies as well as other non-profits. Services include, but are not limited to, strategic planning, quality improvement, training, and health information technology. We write, procure, and manage grants for the network to support both innovation and network development and training.